Get to know what it means to be a UC Davis Aggie. 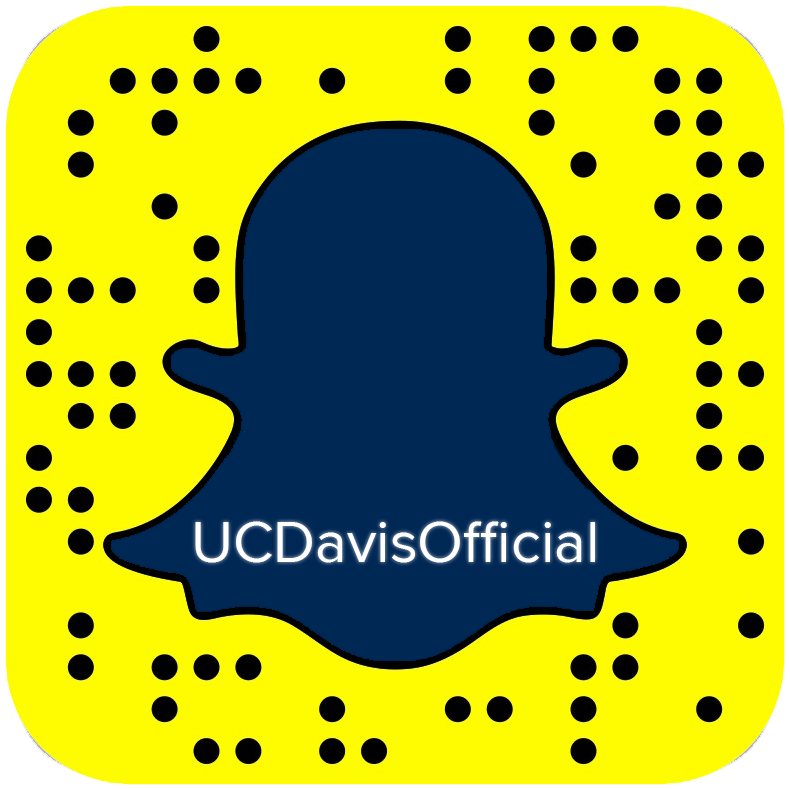 Tap in to the latest UC Davis news, information, and trending stories. Here, you’ll get an insiders look at life on campus. Watch the unique stories of the research and people who make UC Davis a world-class University. Follow us for a quirky, fun and unique look at campus culture.